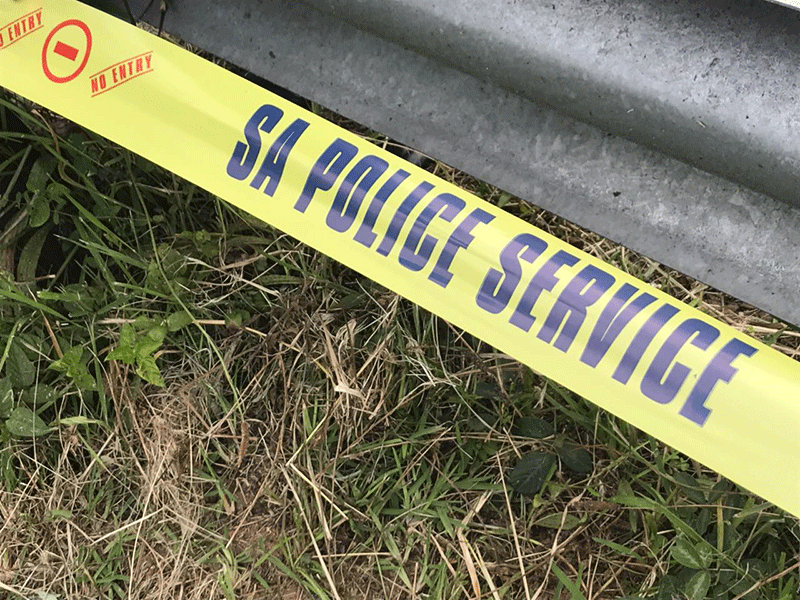 The body of a newborn baby has been found dumped in a bin in Pietermaritzburg. Police spokesperson, Thembeka Mbele says the discovery was made near Longmarket Street taxi rank earlier today. "The baby was recovered, placed in a body bag and an inquest docket was opened at Pietermaritzburg for further investigation," Mbele said.